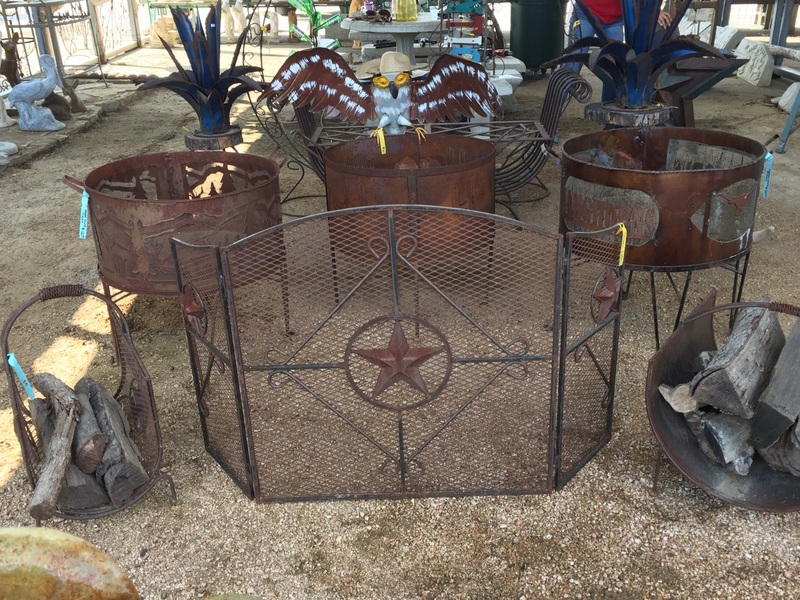 Mesquite Firewood For Sale at J&J Nursery! We Have a Truck Load of Mesquite! Get your grills ready! 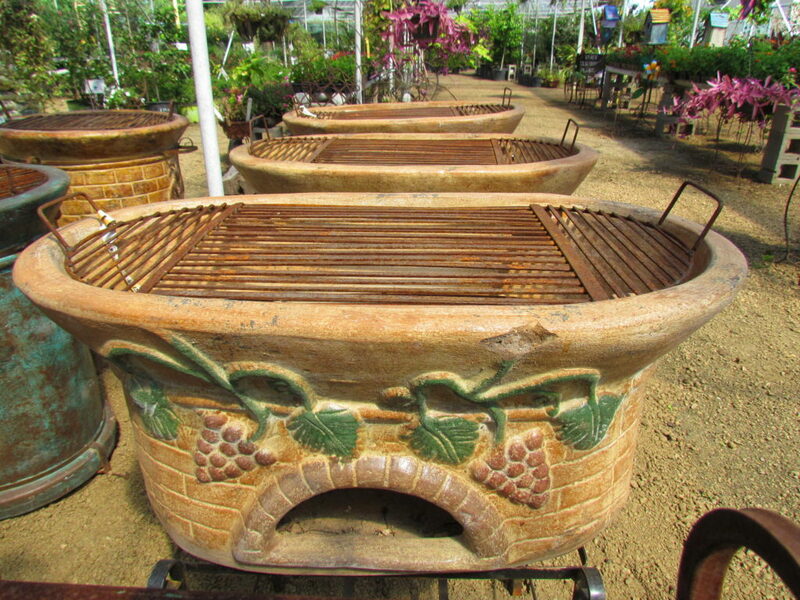 Mesquite firewood is now available at J&J Nursery while supplies last! 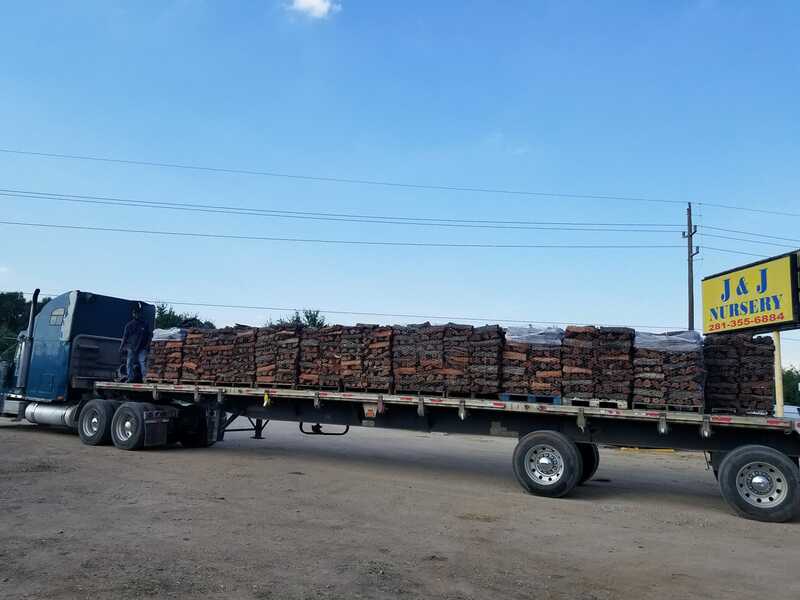 Mesquite firewood arrived this week at J&J Nursery, Spring, TX! Just in time for football season and grilling! 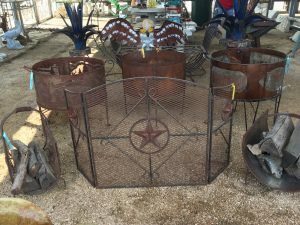 BBQ pits ready for your mesquite firewood! This entry was posted in BBQ Pits, Fire, Firewood, Mesquite and tagged bbqspringtx, grillingseason, grillingspringtx, grillingthewoodlands, grillingtomballtx, mesquitespringtx, mesquitethewoodlandstx, mesquitetomballtx on September 22, 2018 by jjsnursery. 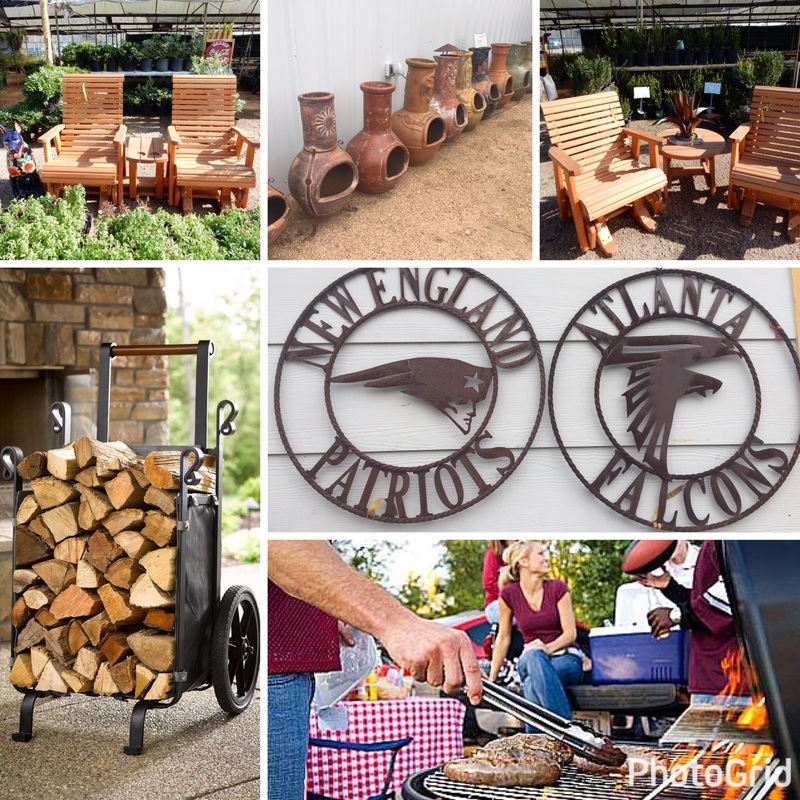 This entry was posted in Chimeneas, Family, Fire, Firewood, Furniture, Houston Rodeo Mesquite Cookoff, J&J's Nursery, Madison Gardens Nursery, Spring, The Woodlands, Tomball, TX and tagged gameday, superbowl, weekend on January 28, 2017 by jjsnursery. The holidays are near, CHIMENEAS are here! 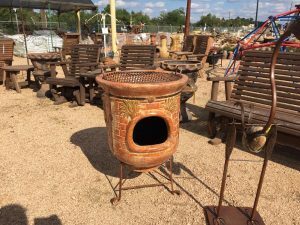 We will have beautiful Chimeneas and firewood! Select from our variety of seasonal products. 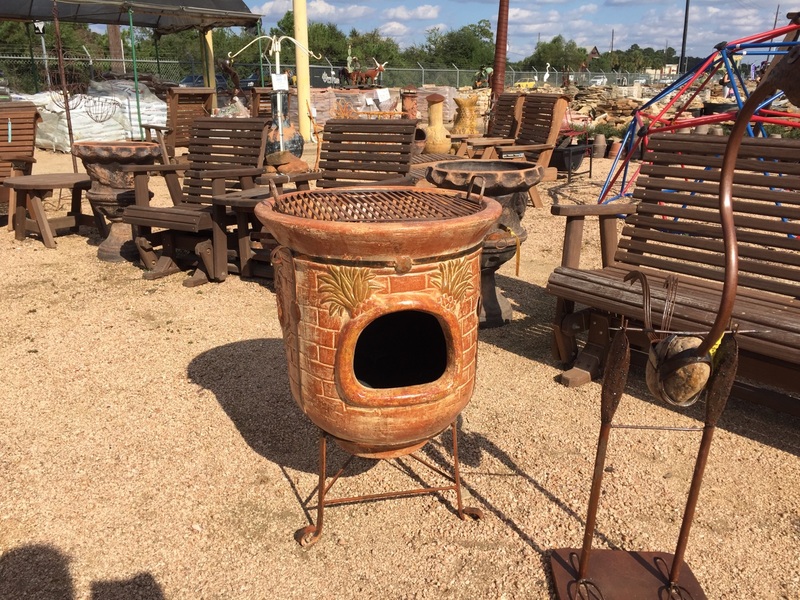 An outdoor chimenea will enhance your life. Sharing stories around the fire brings families and friends together. At the end of the day a nice toasty fire and some good company will do wonders for your state of mind. 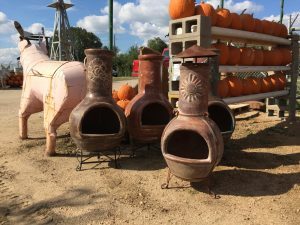 This entry was posted in BBQ Pits, Chimeneas, Family, Fire and tagged BBQ Pits, Chimeneas, Fire, Firewood on November 12, 2016 by jjsnursery.